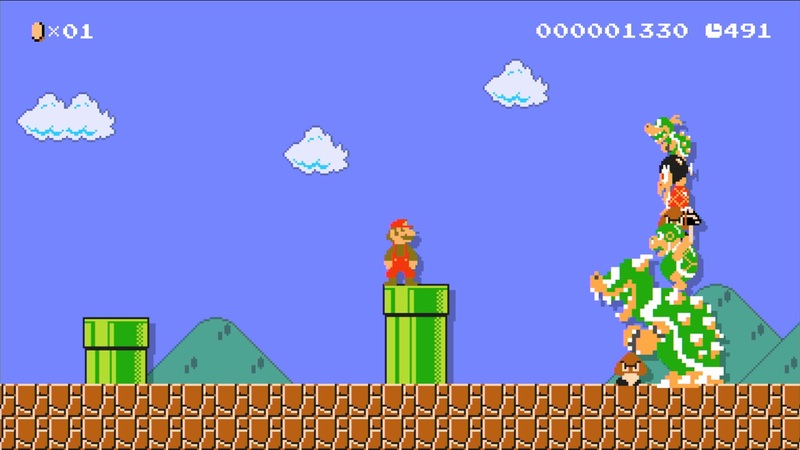 In Super Mario Maker, you can turn the eponymous plumber into other classic Nintendo characters. 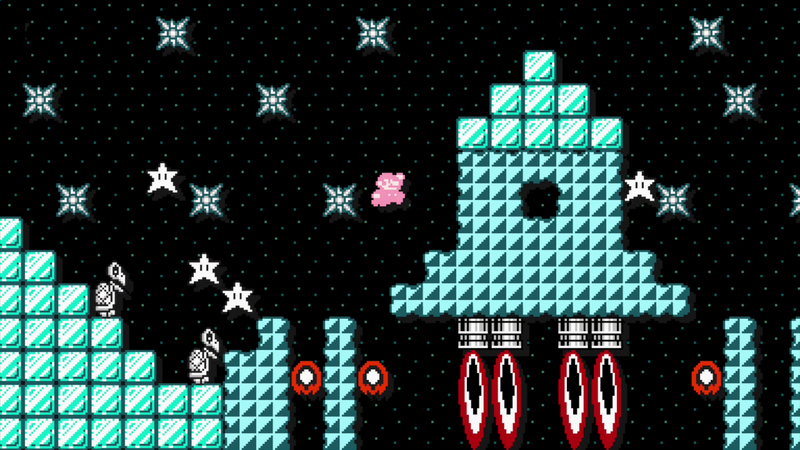 Sure, there are a lot of other good things to say about how far the game in progress has come since its first E3, but come on: eight-bit Link running around a zany deathtrap full of bricks, mushrooms, and goombas? Yes, please. 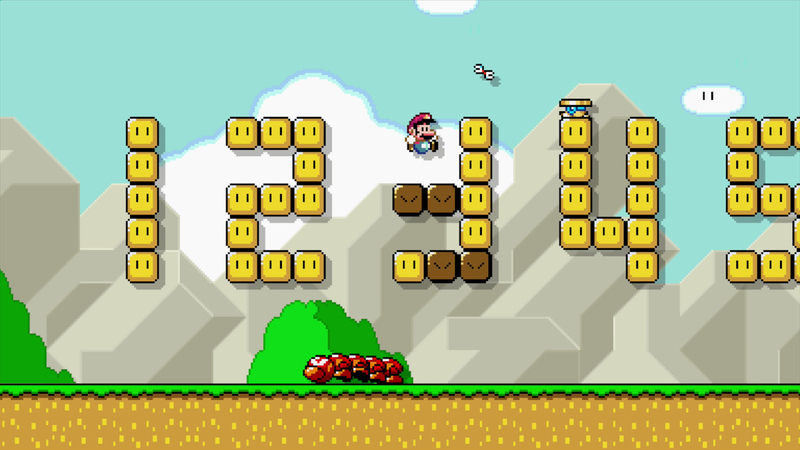 When I first got my hands on this game at E3 2014, there was no "super" - it was just Mario Maker. It was a fun, if somewhat limited, experience. I had no idea how easy it would be to see other players' creations, and the level building was intuitive but a bit shallow. It was hard to see the long-term entertainment value. Well, now I see it. In my E3 demo, I got a chance to play through a variety of levels designed by Nintendo employees. They were clever, frustrating, challenging, and satisfying - everything I want in a Mario platformer. 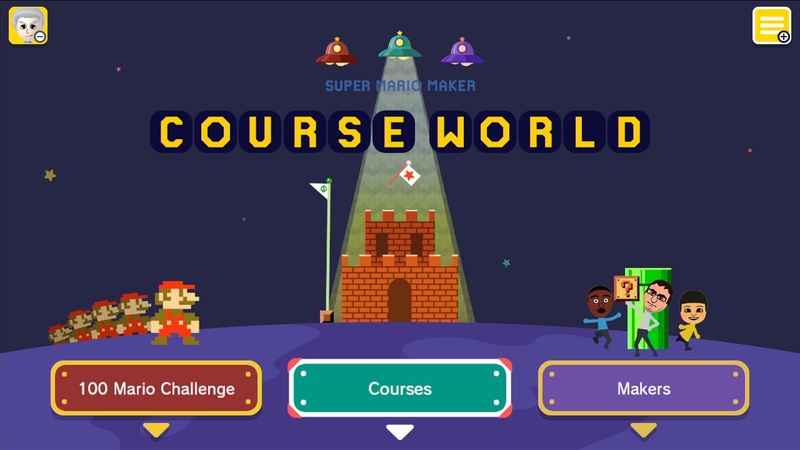 But what most excited me was how easy it was to find new stages to play; Super Mario Maker is always connected to the community. The Nintendo rep nearby told me that it would be just as simple in the final game, with lots of ways to filter available levels. My favorite part about other games with level creators, particularly the LittleBigPlanet series, is how there are always new stages cropping up long after the main campaign has been beaten. One of the reasons I like playing other gamers' experiments in LittleBigPlanet is that I'm not so good at building my own. The creation tools in those games are incredibly deep, but also require more time and patience to master than I have. 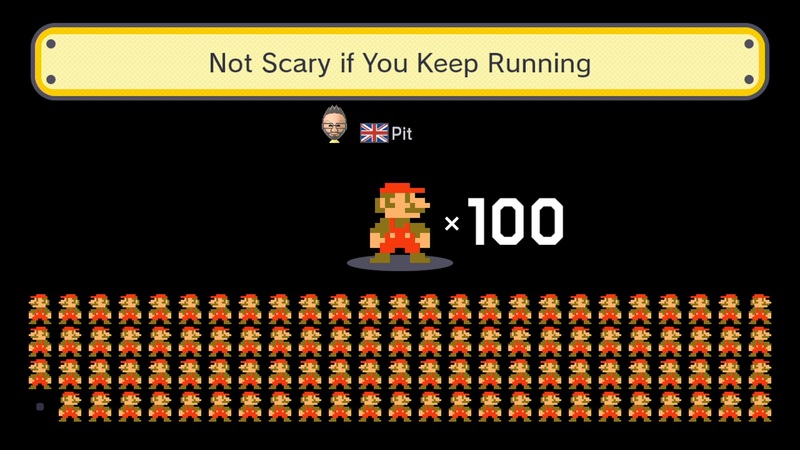 I don't think I'll have the same problem in Super Mario Maker, however. 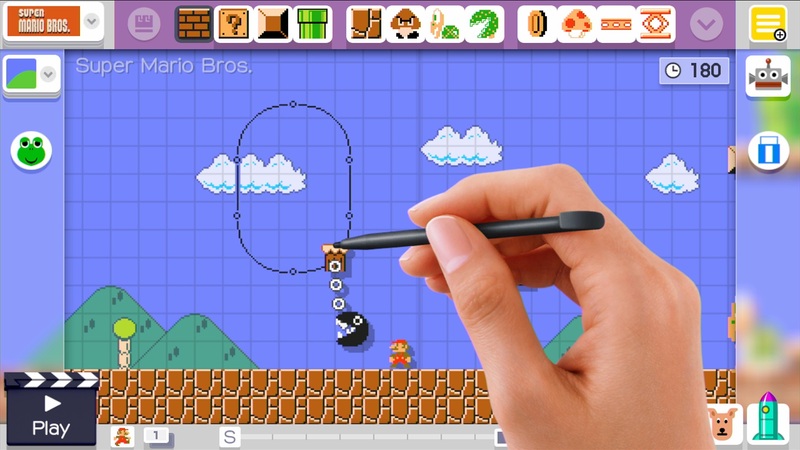 The Wii U GamePad is perfectly designed for this sort of thing - using the touchscreen and stylus, it's easy to drag elements from the Mario games into place. You start by choosing which game's aesthetic your own levels will use, which can be changed at any time. 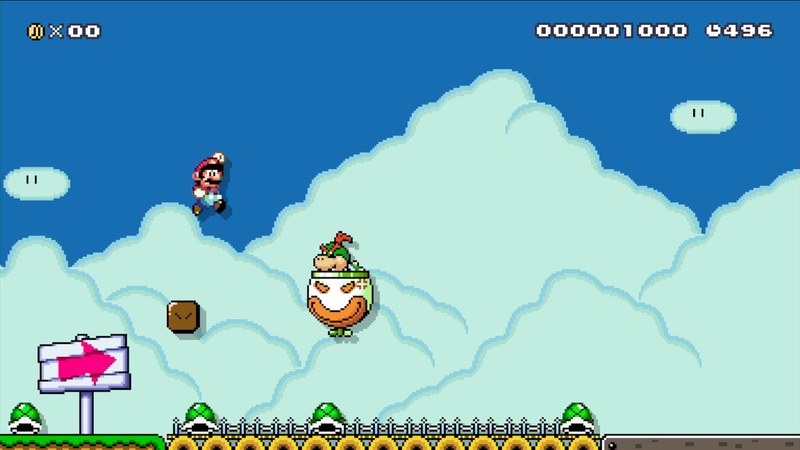 I enjoyed seeing how my level went from the early NES days of Super Mario Bros. to the 16-bit Super Mario World visuals. Everything changes to match the source - the blocks, the scenery, the enemies, and so on. 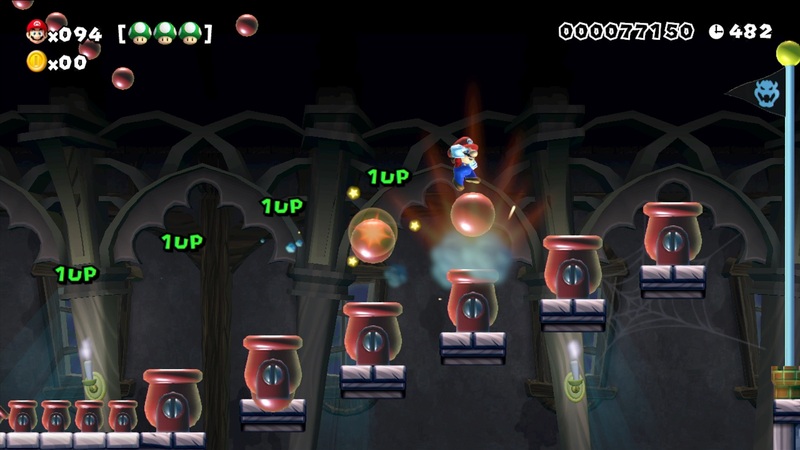 Because some of these later games gave Mario and Luigi more abilities, there's actually a strategic element to choosing which game to use as a base. Once you've settled on a core game to use, it's time to get to work. A simple menu shows all the tools at your disposal; there were only two rows of items to work with at E3 (much less than there will be in the retail version), but that was enough to get a good feel for the possibilities. Drag an enemy onto the screen and there it will appear, following its own natural movement pattern. Want to give it some wings or put it in a pipe? Again, it's a simple drag and drop. 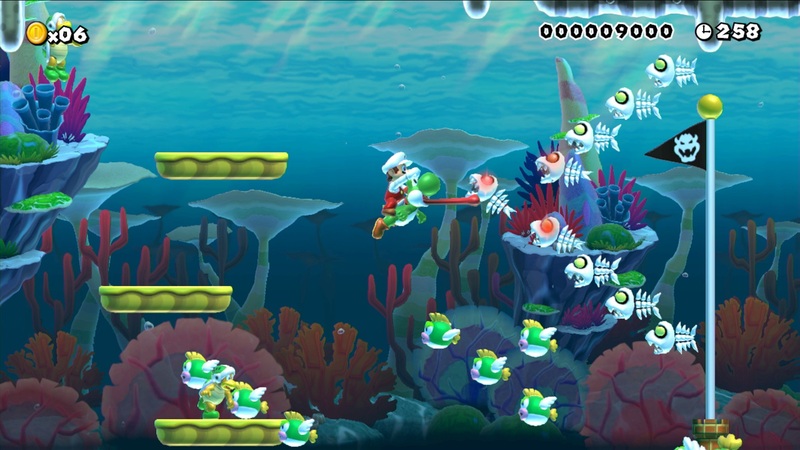 You're not limited to already existing creature combinations, either - you can stack enemies on top of each other in a massive pyramid, put Koopa Troopas underwater, and make fish appear above ground. 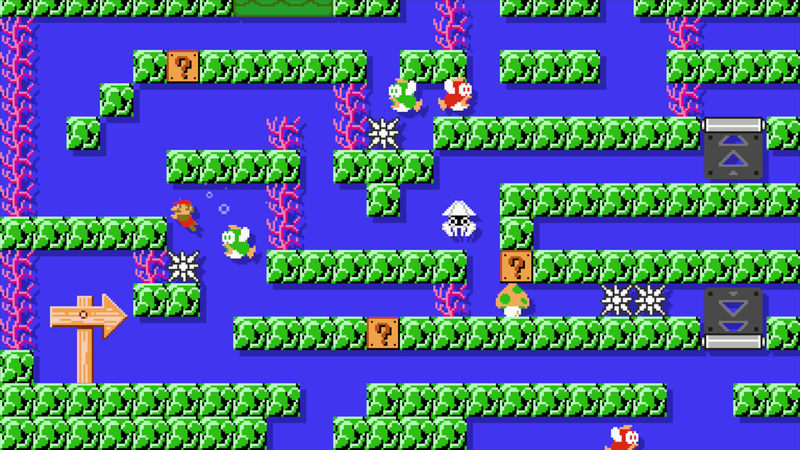 Drag an enemy to a pipe to make that a spawn point; drag Mario to a pipe to allow it to warp to a whole other segment of the level, giving you even more room to build. Then there are the mystery mushrooms. 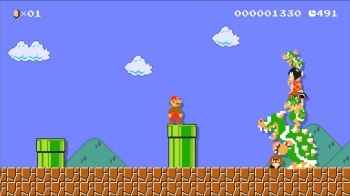 In the level I played, these turned Mario into The Legend of Zelda's Link, complete with sound effects; Nintendo's E3 livestream showed even more characters. Being Link effectively works as a power-up, even though the icon remains small - once you're hit, you shed that Link skin and turn back into Mario. These visiting Nintendo characters don't have any special abilities, but that didn't stop me from grinning every time I watched my on-screen representative shed the mustache and red overalls for a green tunic and a piece of the Triforce. When you've finally mastered your creation, you must play through it once before sharing it with the world. This takes care of another problem I have with other games' level creators: sometimes the stages are just plain broken, and you won't find out until investing a few minutes of playtime. 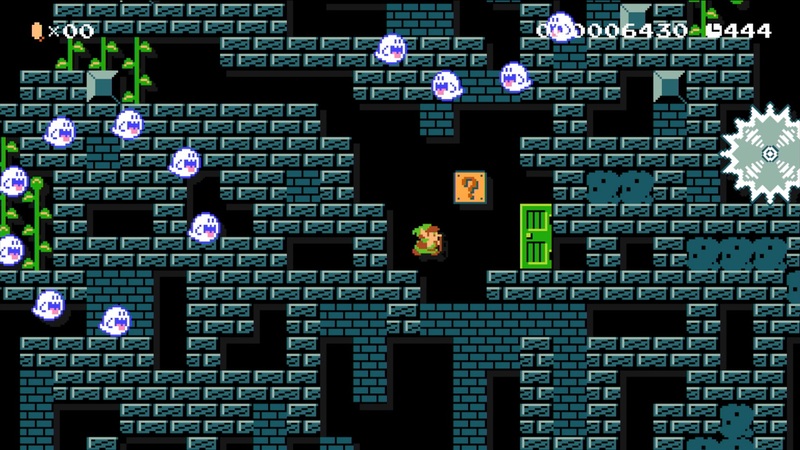 Other players assign a difficulty level and leave helpful (or not so helpful) notes, such as warning when an entrance to a mystery room is a trap. Last year, I was wary because it wasn't apparent how or even if this game would support a community of users. 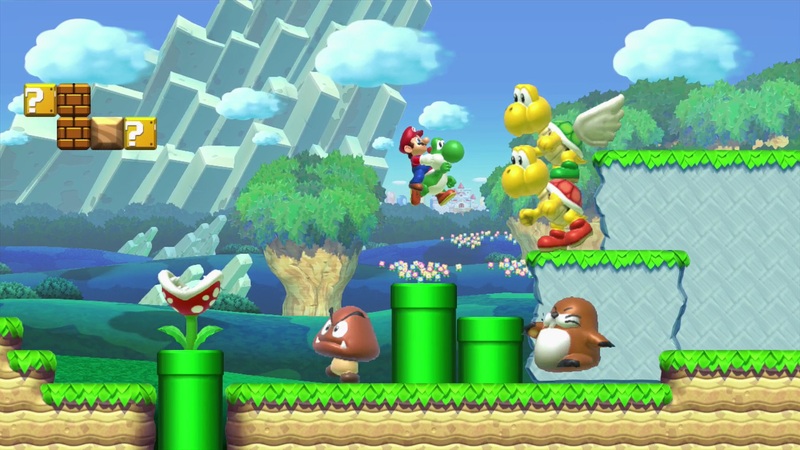 Now it's clear that Super Mario Maker exists within an ecosystem of gamers. 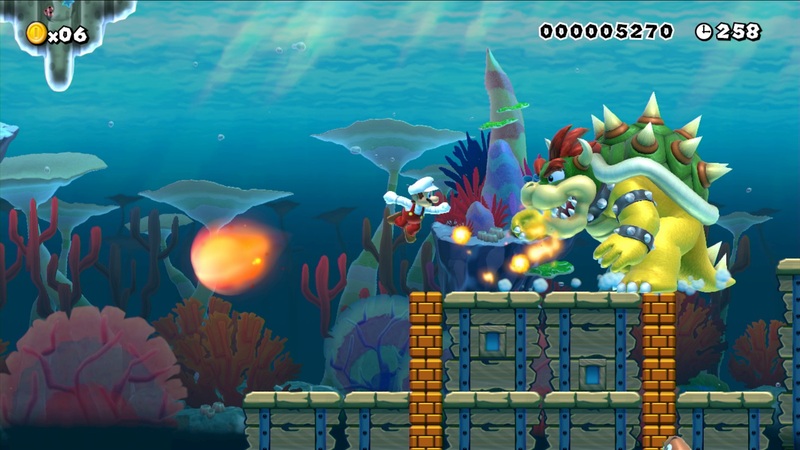 In just a year, Super Mario Maker went from a curiosity to one of my most anticipated games of 2015. Ultimately, its long-term value will be determined by the community's dedication to sharing their masterpieces. 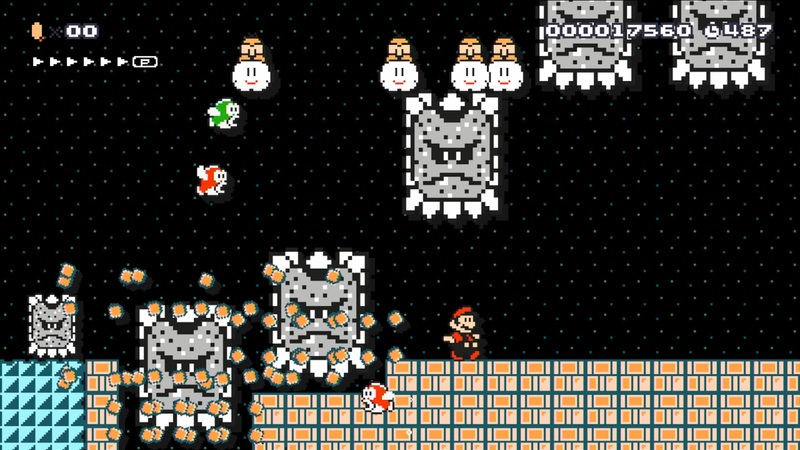 I'm not too worried, though; with three decades of history and one of the most beloved publishers in the industry, Super Mario Maker should already have a dedicated fanbase when it launches on September 11.